All it takes is a note from school, an itchy head or just one simple word to get a household in full panic mode. Lice. Gonne Asser has seen it all when it comes to getting rid of that household terror. “Some of these moms are really actually experiencing shock,” Asser says.One mom sat in the chair with her arms folded, repeating the same words over and over to herself. Most moms come in crying, overwhelmed by all of the cleaning they think they have to do, or they’re tired of trying to battle it themselves for weeks to no avail. Asser stops the panic. She knows exactly what to do to get rid of lice, and she does it with efficiency and a reassuring smile, building up a reputation and a business for herself as the Minnesota Lice Lady. When someone has lice, Asser says, it can feel like the apocalypse for many parents. And Asser gets it—she felt that way herself when she and her family got lice years ago. 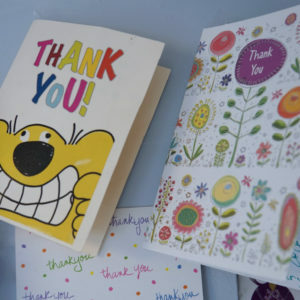 Asser received a note from her children’s school saying there was a lice outbreak. Like a dutiful parent, she checked her children and didn’t see any lice, but she was itchy. She went in to get checked by her doctor and nurse, but they didn’t find anything. Fast forward a few days, and not only was she still itchy, but now her children were. This time when Asser checked her children, she saw lice. When she tried to show her husband, despite his best efforts, he didn’t see it. A friend helped Asser understand what she had to do to get rid of the lice and how to prevent them in the future. Armed with the zeal only a miraculous healing could give, Asser went to the school and checked all of the children for lice. After that day, she would volunteer to check her friends’ and family’s children. She did that for three years until her original savior said, I think you’ve paid it forward enough. That was when Asser realized it wasn’t only about paying it forward: She actually liked being the one whom people turned to. 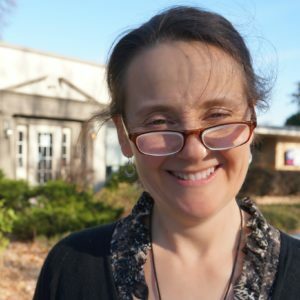 In her past careers and her work helping homeless youth, she had never experienced anything that brought such immediate relief and gratitude. If mere lice prevention and treatment could make that much of a difference for people, why would she abandon what good she could easily do for others? So Asser set up shop and now has two locations in Edina and Apple Valley. She and her team offer lice checks for individuals and groups, lice treatment and removal (complete with snacks and movies for the children), professional grade tools like nit combs for purchase, and most of all, the peace of mind that comes with actually understanding what it means to get lice and how easy it can be to remove them. First of all, if your child has lice, it’s not a bad thing. Asser and her associates actually think it’s a good thing. “When a kid comes into the salon and the mom is freaking out, we say, ‘Oh, honey you’re five, and it’s October, and you have lice? You’ve only been a school a month? You must be the social butterfly in your class,’” says Asser. Lice only spreads from hair to hair contact. If the lice’s legs cannot grab onto another strand of hair, they won’t move. That means all of the cleaning and cleansing of the pillows, couches, car seats, blankets and more is, for the most part, unnecessary. This fact in itself can cut down the immense stress attributed to lice. Additionally, if there is a lice outbreak, style your (and your family’s) hair in a way that leaves the lice nothing to grip ontoto prevent them from moving from head to head.. Longer hair should go in hairdos like braids or buns, shaggy cuts should be shellacked with gel, and of course, getting a close shave is always a solution. Moreover, consider using special sprays or fragrant essential oils in the hair to mask the smell of the scalp to attract less lice. Asser recommends that everyone have a good nit comb in their household so when the occasion does arise, you have the resource you need to properly check for lice. When you do a lice check, you cover the whole head, from crown to nape of the neck, in two-inch sections. Make sure the nit comb’s tines get all the way down to the scalp and then move it as parallel to the scalp as you can, in Asser’s words, “like you’re trying to scoop up the louse,” and follow the strands of hair down their entire length before wiping them on a damp paper towel. 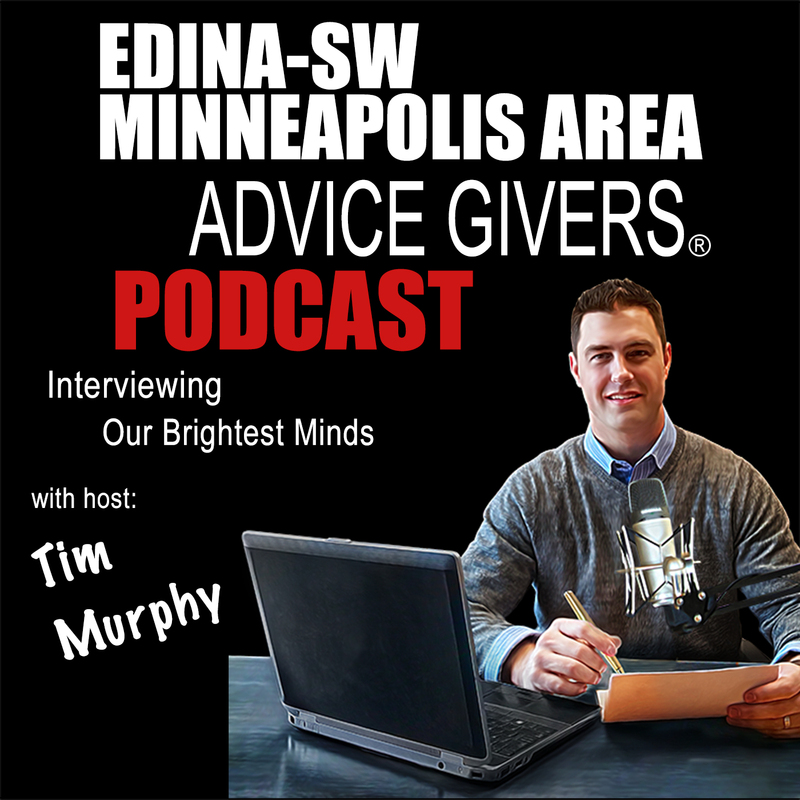 Advice Givers (r) host Tim Murphy gets a quick lice check by the expert, the MN Lice Lady! Once you’ve identified lice, then the Minnesota Lice Ladies step in with their full lice removal treatments. While they have their set salon hours, for an extra fee, they can do in-home treatments or they can schedule you in their salon after hours. 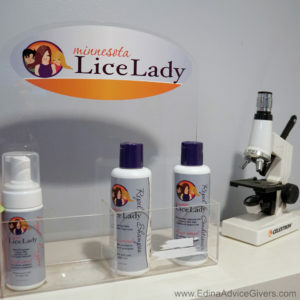 Even though Minnesota Lice Lady is the only place in the country who guarantees you will be lice free for 60 days when you receive their full treatment and a follow up, they also offer methods and tips on their website for getting rid of lice on your own. Besides ridding the world of lice one head at a time, Asser is trying to work herself out of the business through her related nonprofit, Combs for Kids. 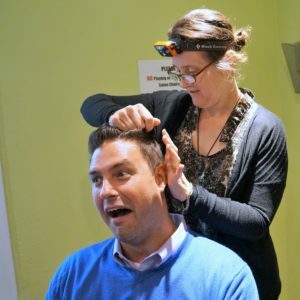 Combs for Kids works on getting nit combs into the hands of families who might not be able to afford the Minnesota Lice Lady services. No matter which way you look at it, Minnesota Lice Lady isn’t just a business or a persona for Gonne Asser. It’s her way of doing good in the world—bringing comfort to families and clean scalps to the public—and she can’t think of anything she would love to do more.